I am Busisiwe Silwana, an intern at Cwenga Technologies. 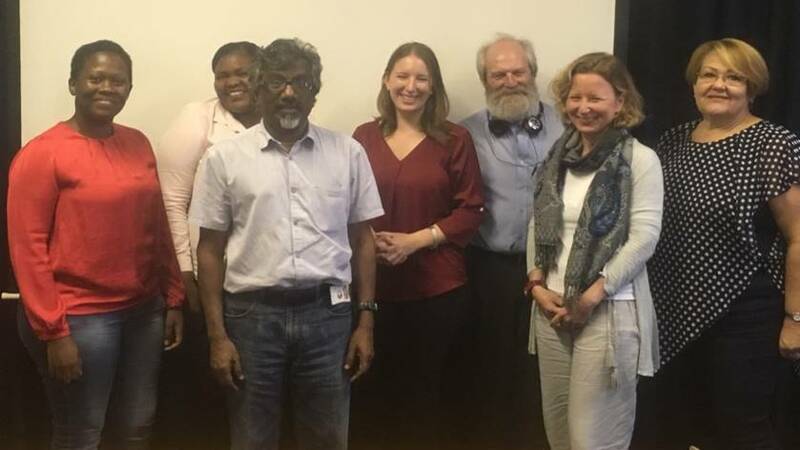 I completed my research project as a pre-requisite for obtaining my BTech in chemical engineering at the University of Johannesburg with the much appreciated assistance of Jenny Hardwick and Ed Hardwick from Cwenga. This research involved investigating the use of strong base anion resins to remove sulphuric acid from ammonium sulphate by acid retardation. The removal of sulfuric acid from ammonium sulphate using strongly basic anion exchange resins by acid retardation has not been widely reported; this is therefore a novel process. 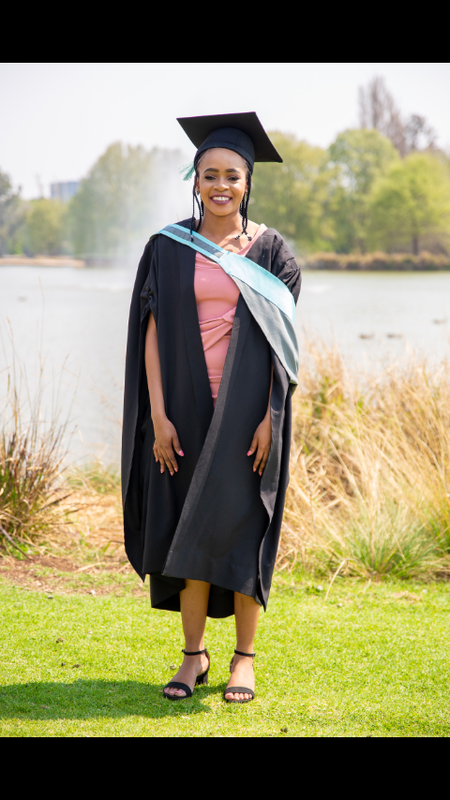 We are proud to offer our congratulations to Phumelele Motha for graduating from her Chemical Engineering degree at the University of Pretoria. 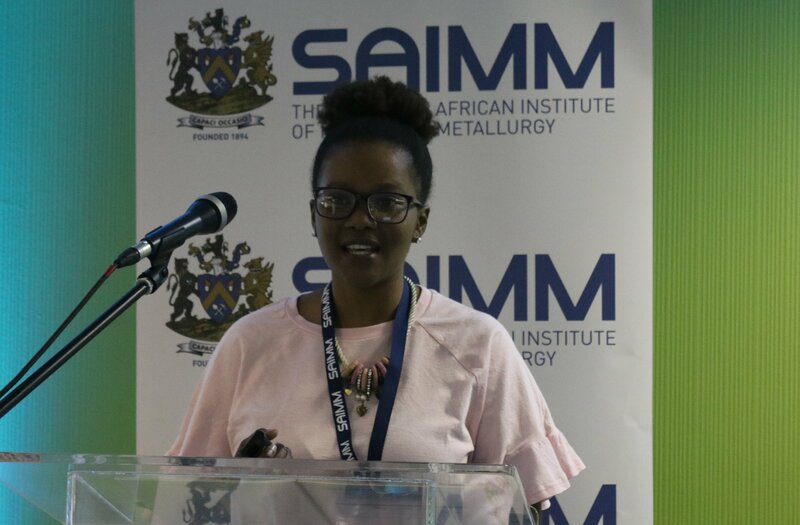 While she was with Cwenga, she worked in the laboratory verifying and investigating a hydrometallurgy project, recovering valuable metals from a waste stream. The use of ion exchange resins to reduce waste and recycle materials is a key area of research for Cwenga. We are pleased that our paper written in connection with Tongaat Sugar, for the SASTA 2018 conference, will be published in the International Sugar Journal. The paper, which details the ion exchange resin trial, covers both technical and commercial business sectors. Re-evaluating the status quo, and reducing commercial risk, in a method that was as low production risk as possible. The publication in such a prestigious journal has been a very satisfactory conclusion to a long and intensive process, guiding the resin trial to a successful close. Ed and Jenny presented 2 oral papers and 1 poster presentation at WISA in June. The first paper, presented by Ed was on Nickel removal from effluent with Columbus stainless. 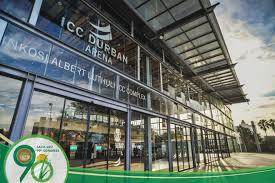 Jenny then presented on spent resin reuse as a pre-treatment to reverse osmosis on behalf of Eskom R&D. Our poster detailed the Cwenga Plant Audit system we've developed to help our utilities customers with plant optimisation and resin management. The papers are available on Researchgate.